Find a vacation home to rent in Montespertoli from our list of vacation rental properties. Campaya has over 12 vacation homes available in Montespertoli, which give you the possibility to locate a unique accommodation in Montespertoli which completes your check-list in search for the perfect self catering vacation apartments in Montespertoli or vacation villas in Montespertoli. Completely independent hayloft located inside an ancient, stone-built farmhouse that has been recently renovated, in a panoramic position and with access from a pretty avenue. Cozy farmhouse created from a former hayloft perfect for hot summer days by the pool or cold autumn nights by the fire. Holiday apartment in a historic villa of 1700 in Lucignano. This beautiful semi-detached house is located 7 km from San Casciano, on an ancient stone farm complex set in a beautiful panoramic location in the charming village of Lucignano. 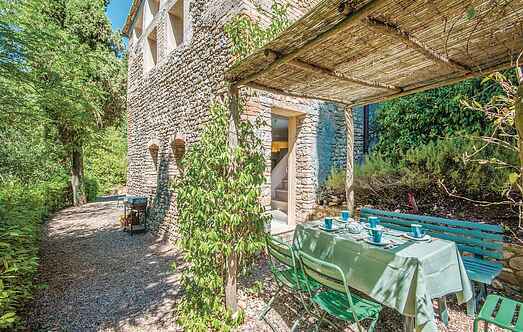 This beautiful cottage located on the outskirts of Montespertoli approximately 30km south east of Florence. This terraced house is part of larger farm complex that has recently been entirely renovated. This tastefully renovated detached country house sits among the green hills of Chianti, just 2 km from the village of Fiano. This former farm building has been transformed into a pleasant holiday accommodation, situated in the hills of the Florentine Chianti. This ground-floor holiday apartment is part of an 18th century villa, set is a beautiful park designed by renowned architect Mr.
Medicean castle with holiday apartments located in a silent position in the midst of wine yards and olive groves in the Florentine hills at 4 km from Montespertoli.